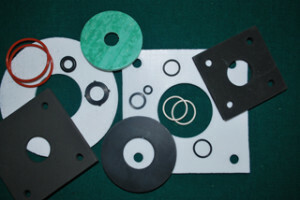 We now have the ability, using our ATOM Flashcut Flex machine, to custom cut gaskets to order. The machine uses cad files to direct an air powered cutting head. It is capable of cutting various materials and material thicknesses ranging from 1/32″ to 5″. Below is a Youtube video of the machine in operation, cutting tank treads for a trade school project. 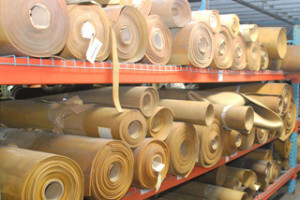 We also offer a wide variety of standard gaskets, o rings and other packing and sealing materials.